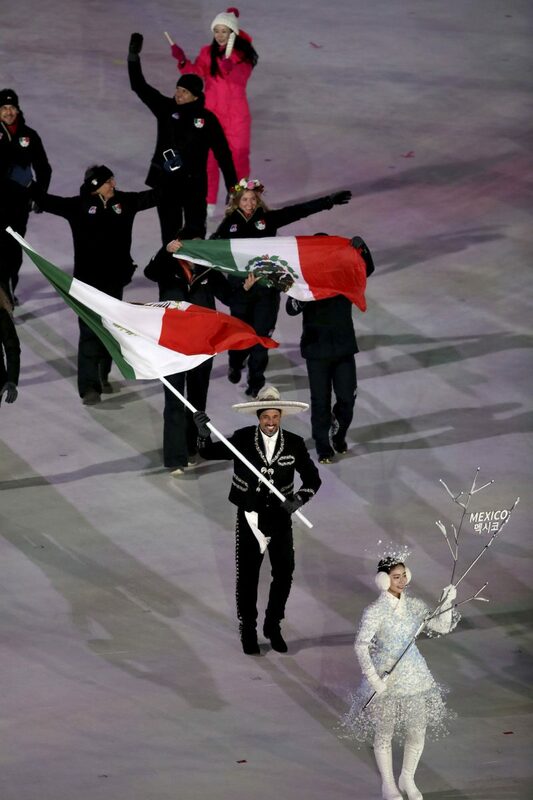 German Madrazo, a McAllen native and Olympic cross-country skier representing Mexico, donned a mariachi outfit to carry the Mexican flag during the opening ceremony of the 2018 Winter Olympics on Friday in Pyeongchang, South Korea. 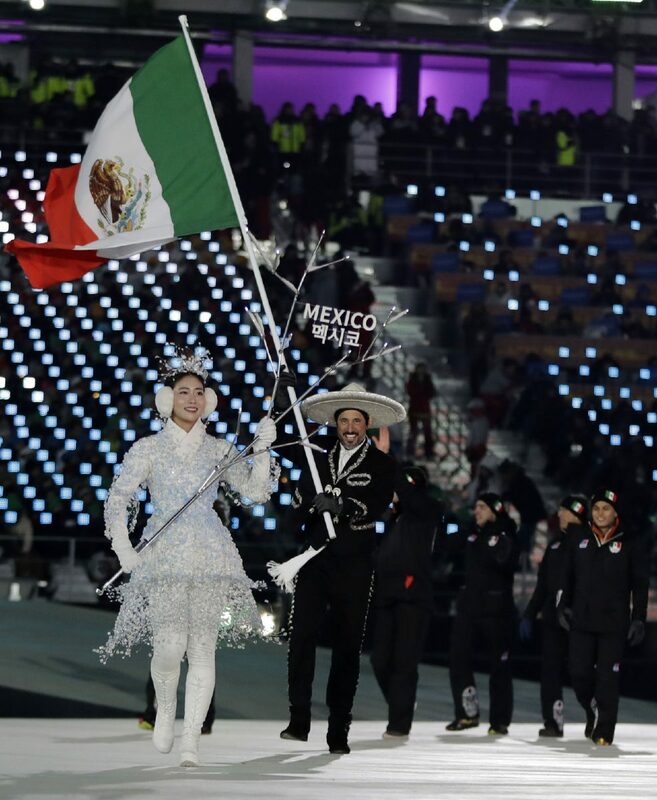 His outfit was a nod to Mexican skier Hubertus Von Hohenlohe, a six-time Olympian who wore a mariachi-themed race suit at the 2014 Winter Games in Sochi, Russia. 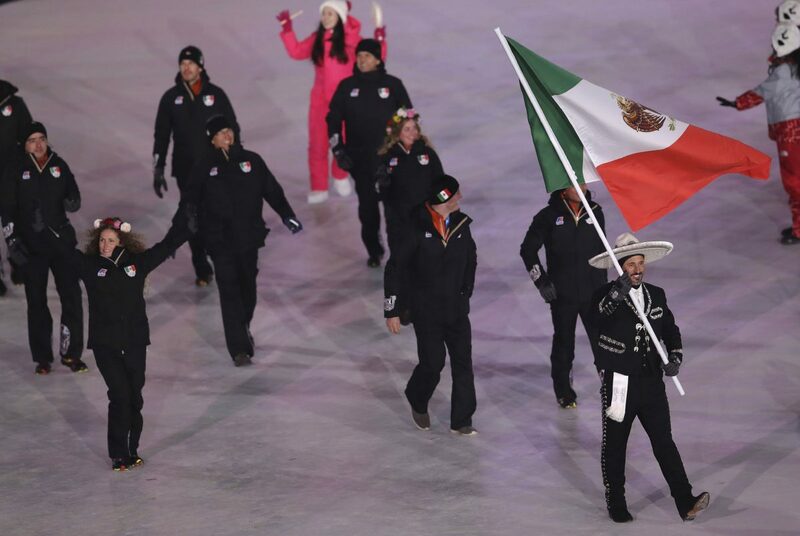 Von Hohenlohe designed this year’s Día de los Muertos inspired race suit for the Mexican ski team. 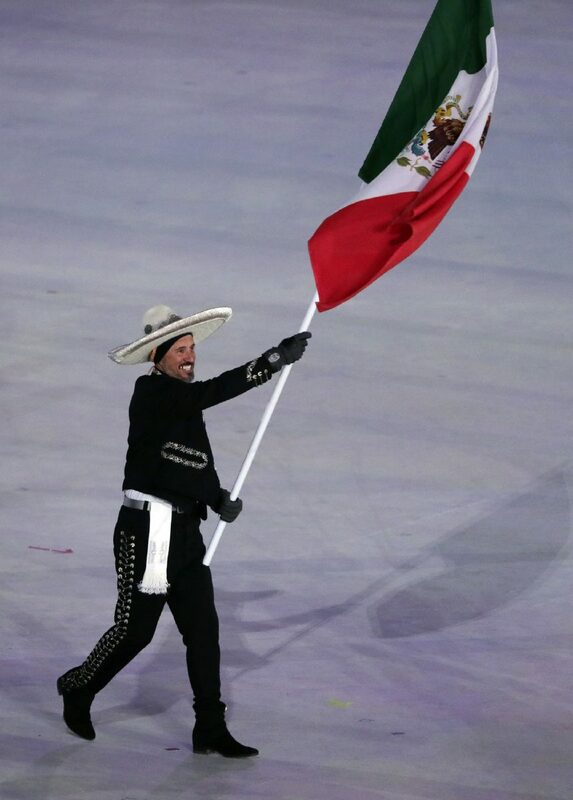 Madrazo, 43, has lived in McAllen for the past 10 years, initially immigrating to the United States due to insecurity in his native Queretaro, Mexico. He is the owner and co-founder of Valley Running Company, a shoe and running apparel shop in McAllen. A regular competitor in Ironman triathlon events, Madrazo wrote periodical “Coach’s Corner” columns on marathon training for The Monitor during the second half of 2017. He took up cross-country skiing at 42, inspired by a magazine article that called it the toughest sport. Madrazo and training partners Yonathan Fernandez and Pita Taufatofua have been traveling the world to prepare for competition, including stops in Turkey, Poland, Iceland, Armenia and Chile. 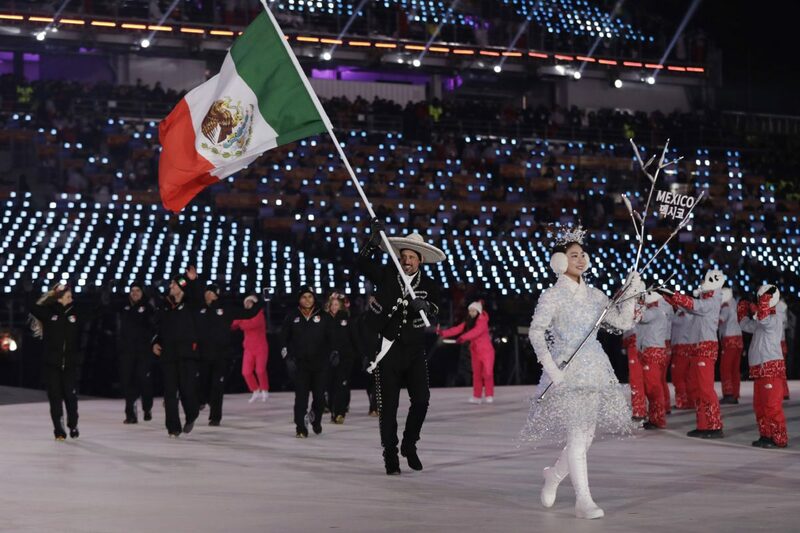 “It’s the most incredible thing that has happened in my life,” Madrazo said of being selected to represent Mexico.